I had my first encounter with some of the many beers from Shiner about 10-years ago. And I’ll admit up front that I wouldn’t normally have put a bock-style beer in my ‘fridge. But after sampling Shiner Bock, and sampling on a Texas-hot day here in PA, it all started to make sense. Since that time I’ve been lucky enough to sample a wide variety of Shiner beers, so I was excited when a gift box arrived today with more Shiner beer. What comes to mind when I say the word “S’more” to you? Summer campfires, backyard barbeque, camping out? Well how about beer? When that little brewery in Shiner, TX decides to celebrate their birthday, they always come up with a special beer. And to celebrate 110-Years (Yes 110!) 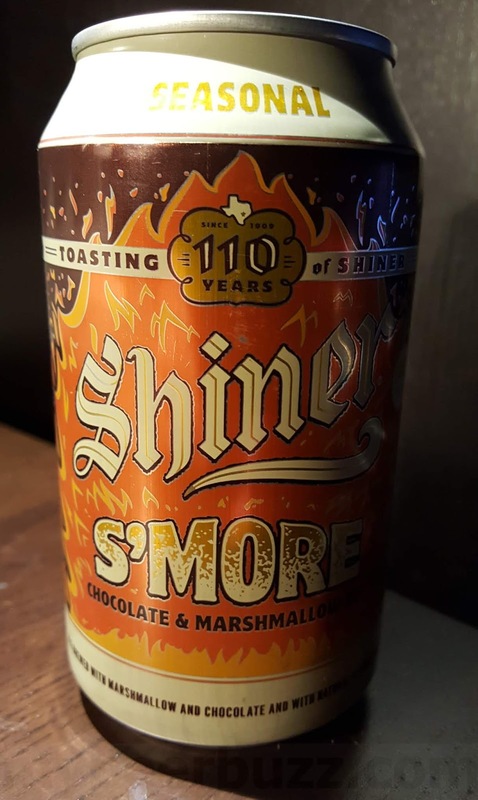 Spoetzl Brewery (aka Shiner) has decided to bring you the perfect campfire beer…and of course it’s called Shiner S’More. The beer is brewed with chocolate and marshmallow, and if you’re looking for the graham cracker in there, think malts (as in dark roasted malts). 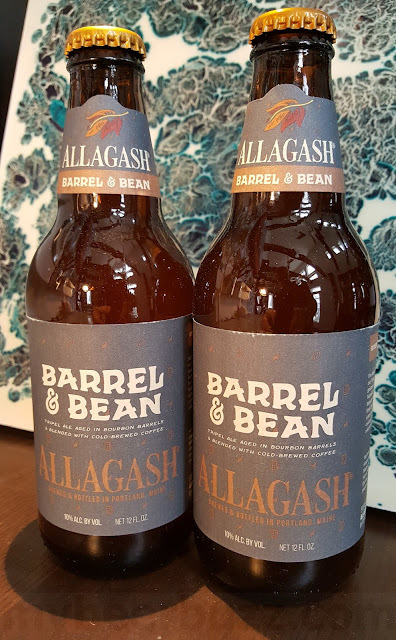 The beer is a limited release seasonal, and I knew when I first saw it, that it would be a really interesting and enjoyable beer. Shiner S’More pours a deep brown-bronze color and right off the bat the aromas are loaded with graham cracker and vanilla. We debated if the marshmallow was in the nose, but in the end it was a close tie between marshmallow and vanilla. The flavors have a nice slightly sweet combination of roasted malts, dark cocoa chocolate, vanilla and a subtle cinnamon spiciness. The beer feels full-bodied and really satisfying and as it warmed a bit of nutty flavor and cocoa flavors slid in as well. Overall I was surprised how much graham cracker-like presence was there and how well the beer balanced out all of the sweet flavors on board. Shiner S’More is available now and for a limited time nationwide in 12oz bottled six-packs & 12oz cans. The beer rolls in at 5%-AbV so be sure to get out there and check it out. And when you do, be sure to let us know what YOU think.